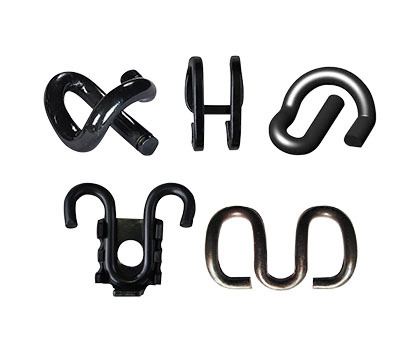 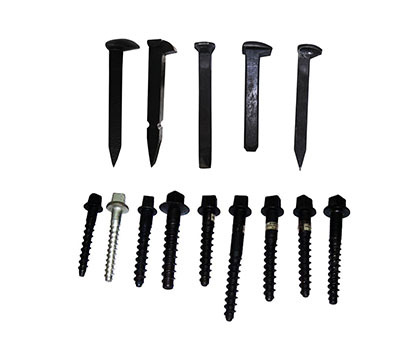 Our company produces various kinds of subway/metro fasteners or light rail fasteners, including types of DT Ⅲ fastening system, DT Ⅳ fastening system, DJK5-1 fastening system, DJK6 and so on. 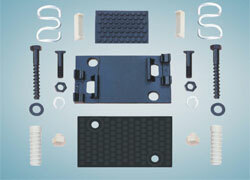 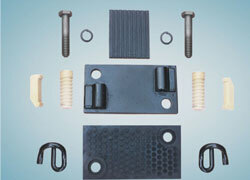 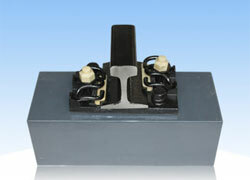 It applies to 50 kg/m rail and is indirect spring system with Gauge Adjustment range: +8～-12mm. 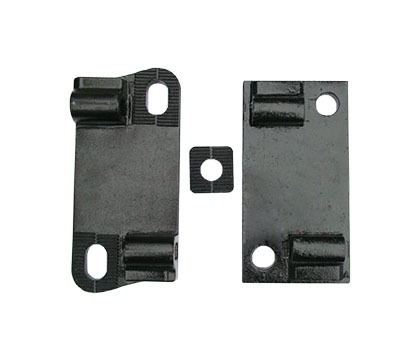 It applies to 60 kg/m rail of sleeper without shoulder and is indirect spring system with Gauge Adjustment range: +8～-12mm. 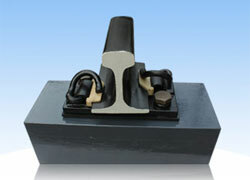 It applies to 50 kg/m rail and is indirect spring system with Gauge Adjustment range: +4～-8mm. 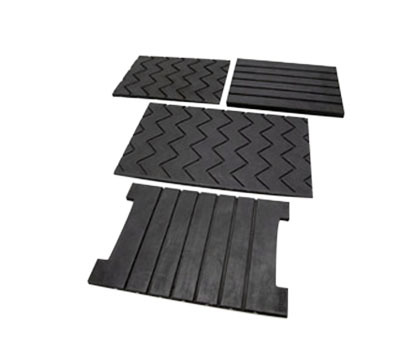 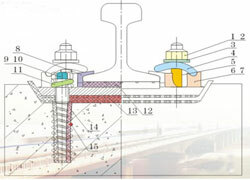 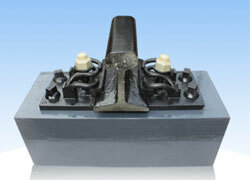 DT Ⅲ applies to 60 kg/m rail and DT Ⅳ applies to 50 kg/m rail. 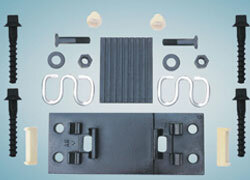 This system’s top adjustment height is 10mm and Gauge Adjustment range: +8～-12mm. 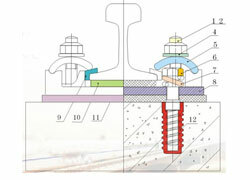 © AGICO All Rights Reserved.